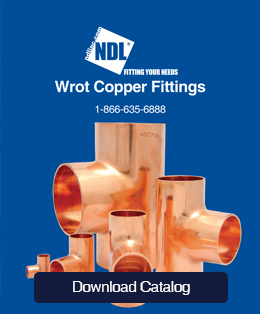 • All fittings are designed for HVAC Applications. • All fittings meet the ASME B16.22 Standard. • 1st company in the industry to stamp the sizes on the fittings. • Excellent fill rate and shipping terms.